Whilst the government has rightfully closed off a lot off a lot of loopholes that used to allow wealthier people to get a pension, there are still a few ways to structure your assets to help you legally maximise your age pension entitlements for when you retire. 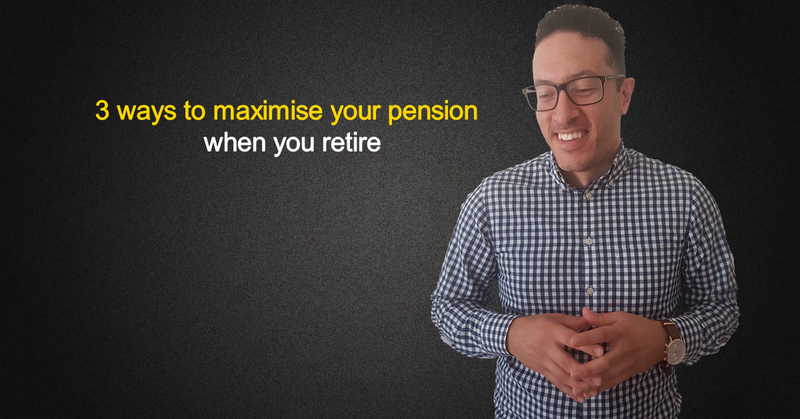 This article is not going to list all of the strategies available, but we are going to talk about 3 ways to maximise your pension when you retire. Before we get started however, its important to note that there are two major requirements you must meet in order to qualify for an age pension. The first requirement is that you have to have reached the qualifying age. This is based on your date of birth and you can see the qualifying ages in the table below. The second requirement is that you have to pass the financial tests in place. There are two financial tests, the “assets test” and the “income test”. Now the rules that dictate what is actually assessable can get quite complicated and beyond the scope of this article. 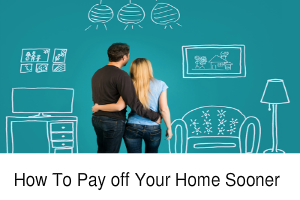 So if you’re not sure, it’s probably best you get some professional advice that specific to you, but this article will give you a good idea of the main issues. 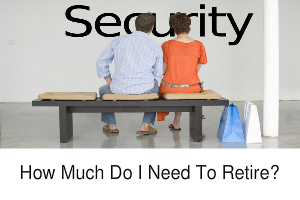 The rest of this article will now focus on 3 ways to maximize your pension in retirement. In most cases, Centrelink does assess the value of your primary residence, whether it’s worth $500,000 or $2,000,000. So upgrading your family home could reduce your assessable assets and therefore increase your age pension. Upgrading could include renovating or moving. Overcapitalising if renovating (for example: you spend $100,000 renovating your home but you only add $30,000 in value). High changeover costs if moving (i.e. Stamp duty, agent fees etc). But for the right person and done the right way, this could be a great strategy for some people. 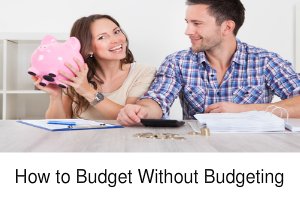 Jack and Jill live in a small 2 bedroom, one bathroom family home worth about $500,000 and they also have other assessable assets totaling $550,000. They decide to renovate their home by adding an extension making it a four bedroom two bathroom house. Not only did the renovations give them and extra $11,458 in pension every year, but they also increased the value of their home by an estimated $180,000 ($30,000 more than they spent). John and Linda live in a home worth $700,000 and they also have other assessable assets totaling $800,000. So Net assets are about $1,500,000. They’ve always wanted to live near the beach so they decide to sell their home and buy a nicer home close to the beach which costs them $1,025,000 to buy plus another $75,000 in change-over costs (stamp duty, agent fees etc). Another strategy for reducing Centrelink assessable assets is utilising superannuation if circumstances allow it. Superannuation not assessed by Centrelink if under age pension age. This presents an opportunity where one partner will be age pension age and other partner under age pension age for at least a few years. Transferring assets into superannuation for spouse under age pension age could reduce assessable assets and therefore increase pension. Things to look out for include the superannuation contribution limits as well as any potential costs of transferring certain assets (such as capital gains tax, stamp duty, exit fees, etc). Joe and Cindy are recently retired homeowners who have about $300,000 in superannuation for Joe and $300,000 in various joint term deposits. They have no debt and Joe just hit age pension age but Cindy is still 4 years away from reaching age pension age. That approximately an extra $34,000 over the four years before Cindy reaches age pension age. The final Centrelink strategy we’re going to discuss involves giving money away (controversial I know!). Gifting money to others can reduce your assessable assets and therefore increase your pension. This is the way Centrelink assess gifts. Gifts in excess of these limits are assessed as if the money was still yours for 5 years from date of gift. So in some cases, gifting can be a great pre-planning tool, especially where Centrelink benefits do not kick in until 5 years after the date of gift. Brian and Joan are both 61 and still plan on working another 5 years. They will also be age pension age in 5 years’ time. They own their own home and have approximately $700,000 in other financial assets. They decide to gift $200,000 to their children now to help them pay off their mortgages. Due to the $200,000 gift, we estimate than when Brian and Joan retire in 5 years’ time they will qualify for about $16,000 a year more in combined annual age pension compared to if they did not make the gift. So there you have it, 3 ways to legally maximize your pension in retirement. Like I said earlier, these are not the only strategies, but we didn’t want this article to go on forever. 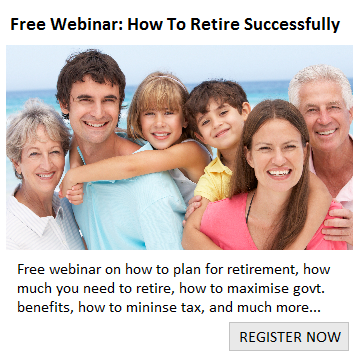 « What is the legal retirement age in Australia?